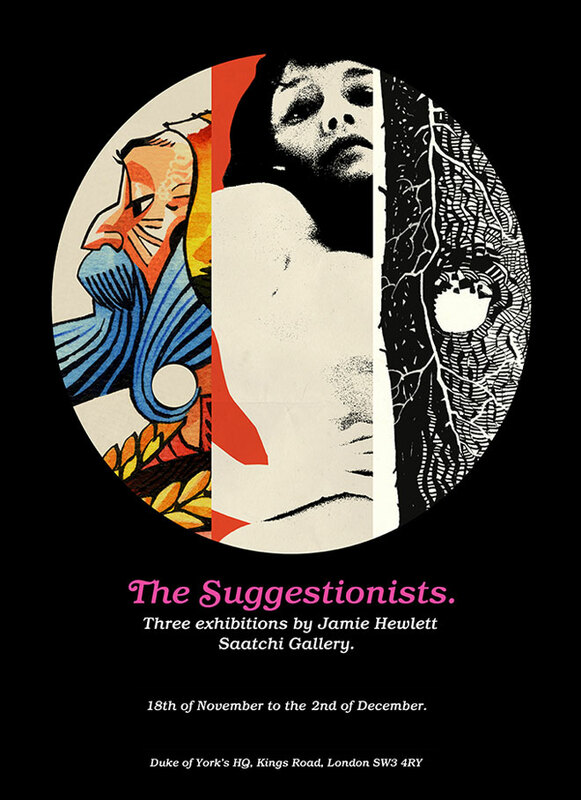 Gorillaz co-founder and artist Jamie Hewlett has announced his first solo art exhibition. Since announcing the bands return earlier this year, Gorillaz fans (including me) have been eagerly awaiting new music from the creative pair. But now Jamie Hewlett, the co-founder and artist behind the animations of Noodle, Murdoc, 2D and Russel, has made plans for this debut art exhibition at the Saatchi Gallery. His new works fall under the names of “Tarot” – “Hewlett’s idiosyncratic, breathtaking interpretation of the world of tarotica. Extrapolating from magic realist Chilean art film auteur Alejandro Jodorowsky’s reconstruction of the original Tarot de Marseille”, “Honey” – a “frisky homage to the exploitation movies of the 60s and 70s”, and “Pines” – “featuring extraordinarily detailed illustrations of trees Hewlett observed while in the south of France”. Curated by Christopher Westbrook ‘The Suggestionists” will run from Novemeber 18th Until December 2nd 2015.